In addition to the official Battle Royal 2016 Asia Round tournament, we are also preparing a great lineup of other programs, including a Cosplay Contest, an In-game Photo Contest, and an Illustration Contest. There will also be demo booths and other activities that everyone can participate in. 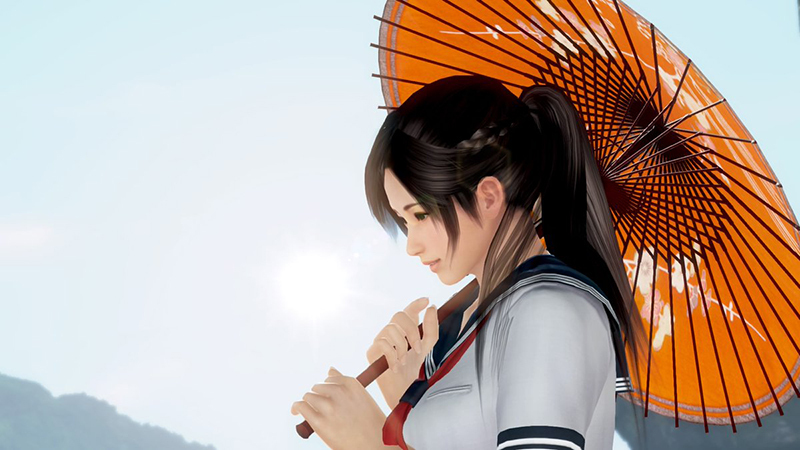 Everyone from series veterans to Dead or Alive 5 Last Round newcomers will find something to enjoy! Attendees of the event will receive free stuff! An official tournament will be the main program of this event. A knockout tournament will be held at the event location with up to 128 players. The winner will be invited to attend Battle Royal 2016: The Grand Finals, the official tournament to determine the world's top DOA5LR player, which will be held this December in Pennsylvania, USA. Travel expenses will be provided. Come watch the players' fierce battles unfold! Register your ring name and email address on the DEAD OR ALIVE 5 Last Round Battle Royal 2016 Asia Round online registration form by June 26, 2016. Confirmation emails will be sent out to registered email addresses on June 27, 2016. Reply to the confirmation email to complete the registration process. If no reply is received by June 30, 2016, your registration will be canceled. ※ Participants will be chosen by lottery if over 128 players are registered. ※ If cancelations occur on the day of the tournament, supplementary registration will be held at the event location and new participants will be chosen by lottery. ※ Please register an email address that is capable of receiving emails from a PC. ※ Personal information will only be used for the purposes of running this event, including contacting the entrant and/or sending prizes. Entrants' personal information will be maintained in accordance with the privacy policies of the Koei Tecmo group and may be kept for a certain period as deemed necessary. ※ Entrants' personal information will not be offered to or shared with any third party without the consent of the entrant, except as required by law upon request by courts, government, or similar organization. ・Entry in the Grand Finals of BATTLE ROYAL 2016, the official Dead or Alive 5 Last Round tournament series, held at NEC XVⅡ(12/3 - 12/6 in Essington, Pennsylvania, USA). Flight and accommodations for NEC XVII. 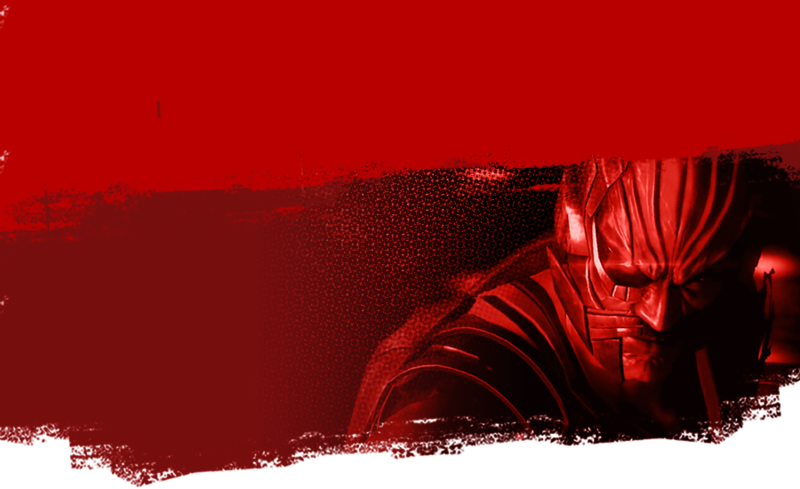 ・The tournament will be capped at 128 players. Qualifier matches will be drawn at random. ・Players will be divided into 16 groups. The winner of each group will advance to the final qualifier matches. ・Winners will be determined by a single match. ・Matches will be drawn at random. ・Preliminary matches through Semi-finals will be determined by the best of 3 matches. ・The loser of the previous match gets the right to pick their character last. ・Players may change characters for every match. ・Players may choose any character. ・Before a match, the players will play rock-paper-scissors. The winner has the right to determine side selection and character selection order. Side Selection: Player can choose left or right side (1P or 2P side). Character Selection Order: Player can select which character to use after the opponent selects. Entrant must be 17 years old or older. Jet black DUALSHOCK4 and officially licensed PlayStation®4 arcade sticks. ・Players may use their own controllers or arcade sticks which are compatible with PlayStation®4 systems. ・In order to prevent hardware issues, the use of converters for controllers designed for use with Xbox 360 or Xbox One is prohibited. 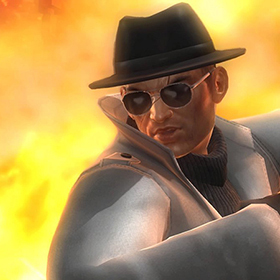 ・The use of controller-specific functionality including but not limited to rapid fire or macros is prohibited. Any players caught using controller-specific functionality will be disqualified. ・KOEI TECMO GAMES is not responsible for the behavior and functionality of any controllers which players bring to the event. If a controller which a player brings does not work, please use one of the controllers provided by the event. ・The latest released version as of July 9, 2016 will be used. ・Entrants who do not show up to a match within the designated start time forfeit the match. Entrants should be near the location of their next match by 10 minutes prior to the start of their match. ・A judge will be present at every match. Judges will start gameplay, watch for prohibited behavior during the match, restart matches which were interrupted, and record the results of each match. All decisions made by the judges regarding the progress of matches will be final. ・Coaching entrants during matches is prohibited. ・If there are technical problems with controllers, etc., entrants should raise their hand and report the issue to the judge. The judge can then interrupt the match. The number of rounds won for each entrant will be reproduced in a new match, and the match will restart from the round in which it was interrupted. ・If a match is interrupted by external factors such as system errors or power being turned off, the number of rounds won for each entrant will be reproduced in a new match, and the match will restart from the round in which it was interrupted. ・If a player interrupts a match unnecessarily, that player will be penalized one round. ・Except in cases of clear problems such as controllers not responding, the round in which the problem was reported will be lost. ・One minute will be granted to entrants before the start of a match for changing controller settings, checking other settings, etc. Rematches due to technical issues reported after the end of a match will not be allowed. 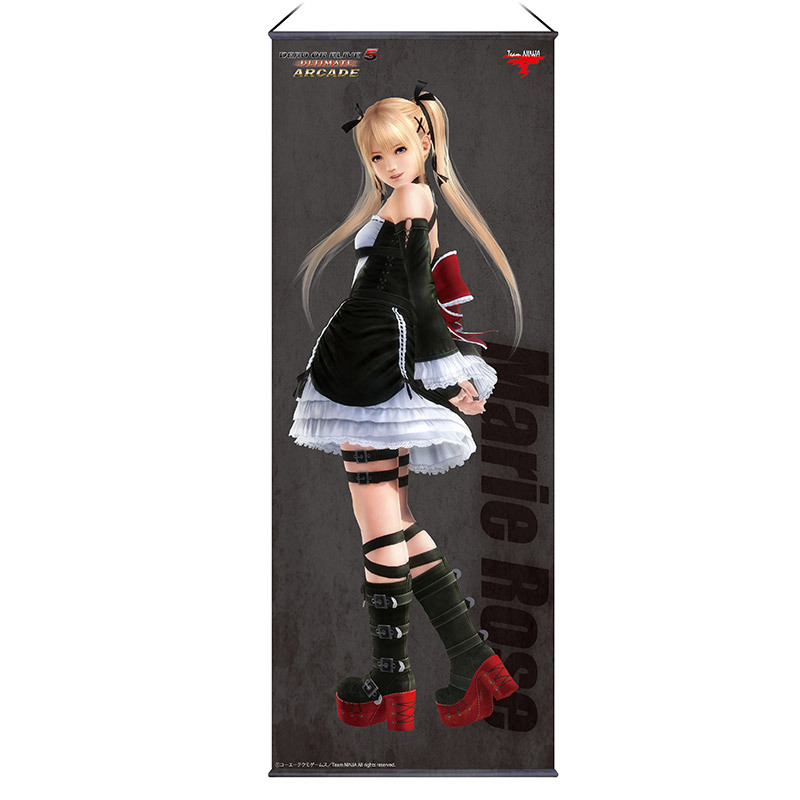 Dress up as your favorite DOA character! how big a fan you are! 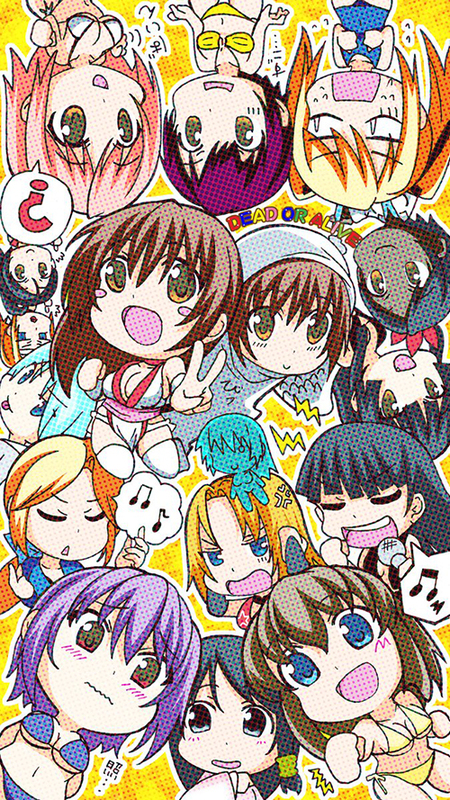 Any character from the Dead or Alive series. "I’m a Cosplayer" crystal ornament. Please send a picture of yourself wearing the costume via e-mail as detailed below. The e-mail must be submitted by June 12, 2016. Koei Tecmo Games will review the materials and respond to qualified entrants with a confirmation e-mail by June 17, 2016. The cosplayers will be judged at the Cosplay Contest Stage at the event on Saturday, July 9, 2016 based on votes from judges and event attendees. 1. Entrants' cosplay must adhere to the theme of the event as described above. 2. There are no restrictions on age or gender. 4. Costume parts may be existing products or made by another party. In addition, as long as the design is based on an existing character, entrants are allowed to use their own original costume designs in the competition. 5. Please submit pictures as jpg files with a 16:9 aspect ratio. Please read the warnings below. Once you have understood the warnings, please send an e-mail with a photo and with the subject line and body content as described below to the address listed. Body content：Full Name/Nickname, Character Name, Address, Phone Number, E-mail Address, The reason(s) why your costume should win. ※For photos under 3MB, please attach them to the e-mail. For photos over 3MB, please send us a link where we can download the photo. ※ Entrants must bear their own travel costs. ※ Collaboration costumes or costumes for guest characters may be disqualified at the discretion of Koei Tecmo Games. ※ One entry per person. ※ E-mails confirming entry into the official Cosplay Contest will only be sent to entrants who pass the initial materials examination. ※ Details regarding the Cosplay Contest entry and schedule will be sent in the confirmation e-mail. ※ Media from the contest may be used by TV, magazines, websites, and other media outlets. ※ Personal information will only be used for the purposes of this event. Entrants' personal information will be maintained in accordance with the privacy policies of the Koei Tecmo group and may be kept for a certain period as deemed necessary. Entrants' personal information will not be offered to or shared with any third party without the consent of the entrant, except as required by law upon request by courts, government, or similar organization. 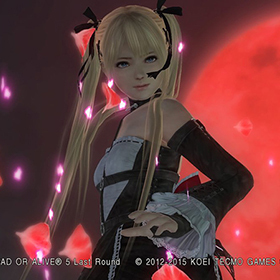 and the funniest snapshots from Dead or Alive 5 Last Round and Dead or Alive Xtreme 3! ※Submitting multiple photos to show a story is allowed. Please send pictures via e-mail or Twitter or Facebook as detailed below. The e-mail must be submitted by June 12, 2016. Koei Tecmo Games will then review the materials. Photos with the most total points from the Web, Event, and Stage portions will win the contest. Web We will post the e-mailed photos on the official website and hold an online vote from Friday, June 17 to Monday, June 26 18:00 (JST). Event We will display the e-mailed photos in the event space and allow people who come to the event to vote. Stage We will hold a judged competition on the Photo Contest Stage at the event on Saturday, July 9, 2016. 1. Entrants' photos must adhere to the theme of the event as described above. 2. 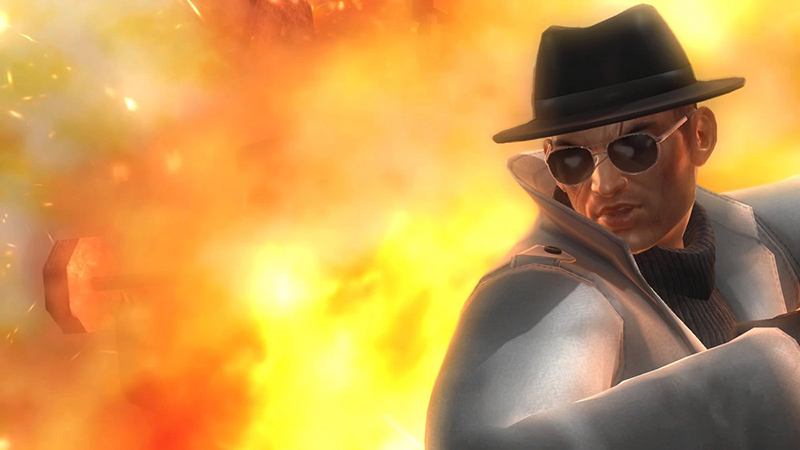 Photos must be taken with either the Photo functionality in Spectator Mode or Movie Mode in Dead or Alive 5 Last Round. 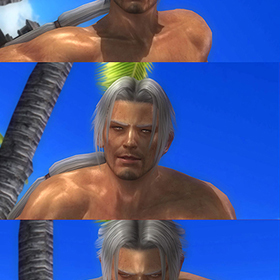 For Dead or Alive Xtreme 3, photos can be taken in every Mode. Participants can choose which game system they use, as well as how they take their photos. 3. Please include the Group in which the photo should be entered and the title of the photo in the body of the e-mail entry. 4. Multiple entries per person are allowed. 5. Entrants must be at least 17 years old. 6. Please submit pictures as jpg files with one of the following aspect ratios: 16:9, 16:10, 10:16 or 9:16. Please review the warnings below. Once you have read and understood the warnings, please follow the directions below on how to submit your entry. Tweet@TeamNINJAStudio with the hashtag #DOAFES2016Photocontest. Please be sure to attach your photo, and include the photo title and the group name into which it should be entered. 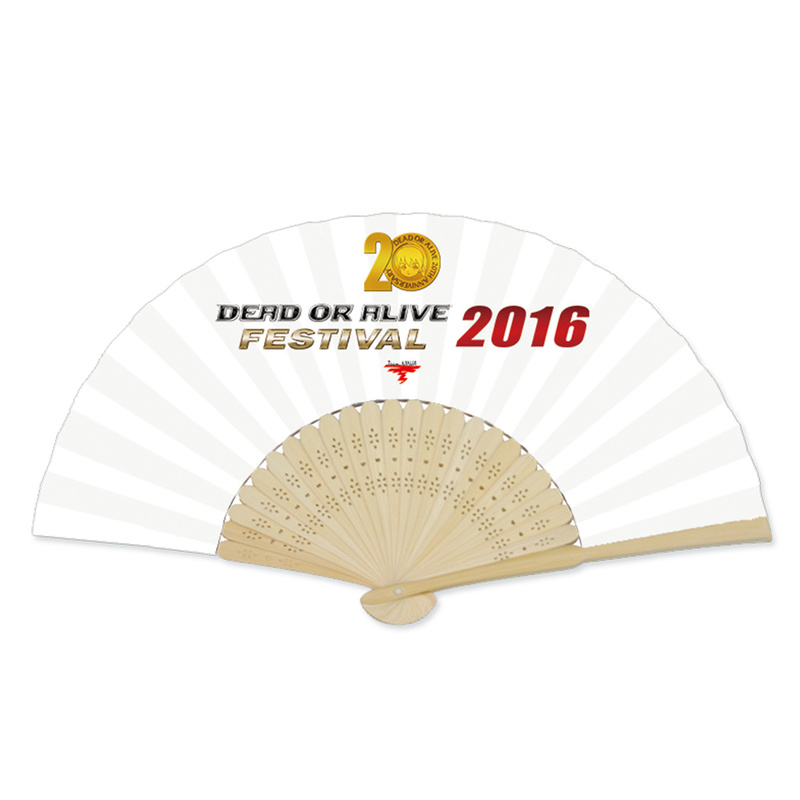 Post to the official Facebook page for Dead or Alive Games with the hashtag #DOAFES2016Photocontest. Please be sure to attach your photo, and include the photo title and the group name into which it should be entered. 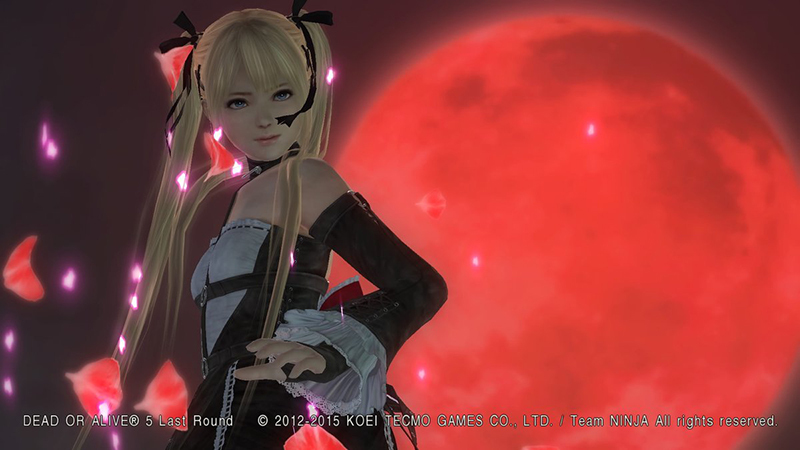 Send an e-mail to promotion07@koeitecmo.co.jp with the subject line "DOAFES2016Photocontest". Please be sure to attach your photo, and include the photo title and the group name into which it should be entered in the content of the body. ※For photos under 3MB, please attach them to the e-mail. For photos over 3MB, please send us a link where we can download the photo. 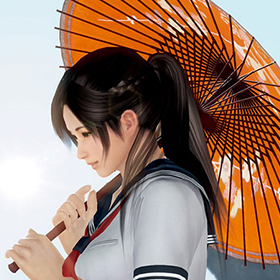 - Any works that were previously submitted for either the DEAD OR ALIVE FESTIVAL (held in August of 2015) or the DEAD OR ALIVE Xtreme 3 Famitsu.com Photo Contest. - Any works which were edited or retouched after being taken. - Any works taken from altered code or mods. - Any works which depict discrimination based on gender, race, ethnicity, etc. or which have the possibility to cause distress or discomfort to any third party. - Any works containing collaboration costumes from titles of other companies. - Any works Koei Tecmo Games deems unacceptable. ※ Upon submitting the e-mail entry as described here, the copyright of any works submitted are transferred permanently from the entrant to Koei Tecmo Games without payment or other compensation. ※ Personal information will only be used for the purposes of running this event, including contacting the entrant and/or sending prizes. Entrants' personal information will be maintained in accordance with the privacy policies of the Koei Tecmo group and may be kept for a certain period as deemed necessary. Entrants' personal information will not be offered to or shared with any third party without the consent of the entrant, except as required by law upon request by courts, government, or similar organization. 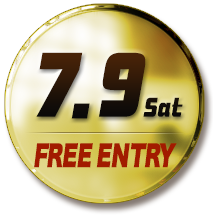 ※ Entries are being held in accordance with the laws of Japan. The Tokyo District Court will have exclusive jurisdiction over any dispute arising in connection with the entries. 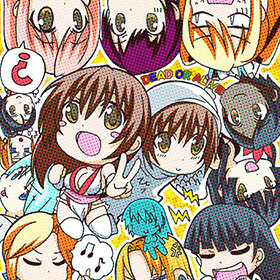 Illustration of any character from the Dead or Alive series. We will post the e-mailed photos on the official website and hold an online vote from Friday, June 17 to Monday, June 26 18:00 (JST). Photos with the most total points from the online vote will win the contest. The top 10 entries with the most votes will be announced on the official website and other web services. These results will also be posted at the event location during DEAD OR ALIVE FESTIVAL 2016, and some of the more outstanding entries will be introduced on stage. 1. Entrants' Illustrations must adhere to the theme of the event as described above. 2. Please include the title of the Illustration in the body of the e-mail entry. 3. Multiple entries per person are allowed. 4. Entrants must be at least 17 years old. 5. Please submit illustrations as jpg files with a 16:9 aspect ratio. Tweet@TeamNINJAStudio with the hashtag #DOAFES2016Illustcon. Please be sure to attach your illustration file/photo, and include the illustration title. 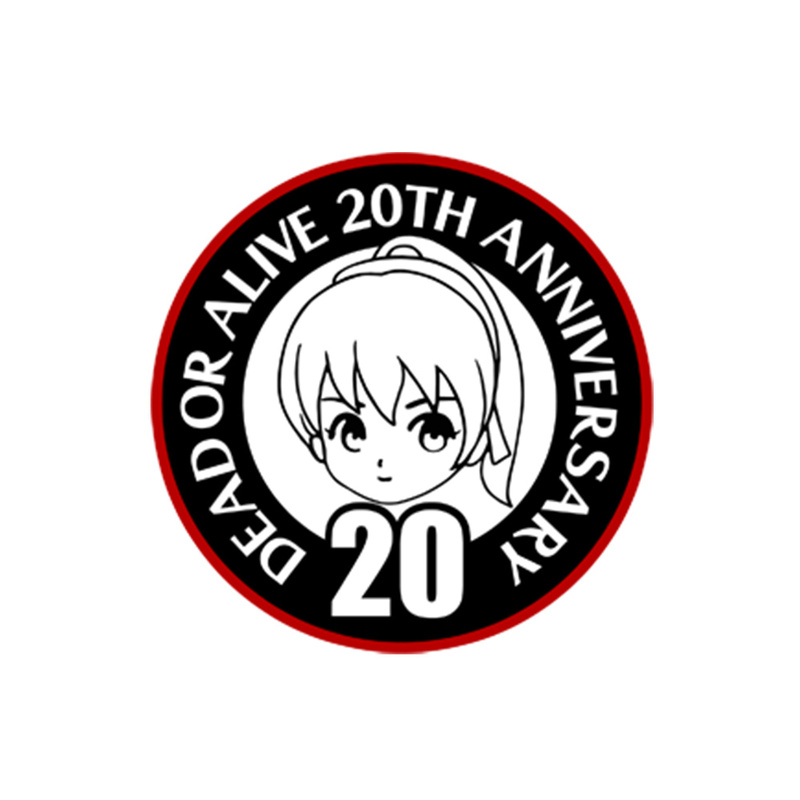 Post to the official Facebook page for Dead or Alive Games」with the hashtag #DOAFES2016Illustcon. Please be sure to attach your illustration file/photo, and include the illustration title. 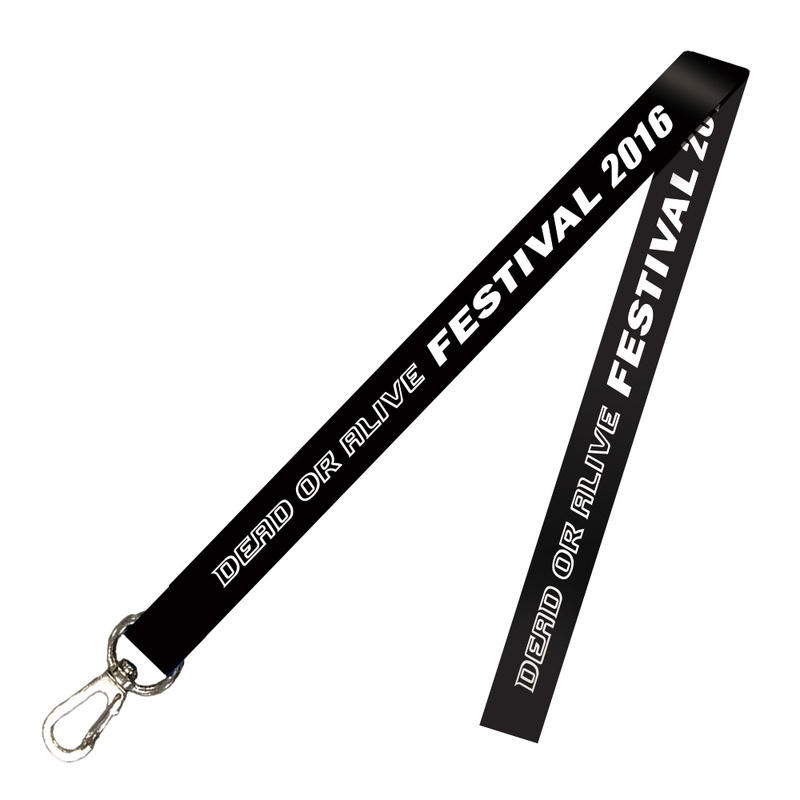 Send an e-mail to promotion07@koeitecmo.co.jp with the subject line "DOAFES2016Illustcon". Please be sure to attach your illustration file/photo, and include the illustration title. ※For photos under 3MB, please attach them to the e-mail. For photos over 3MB, please send us a link where we can download the photo. 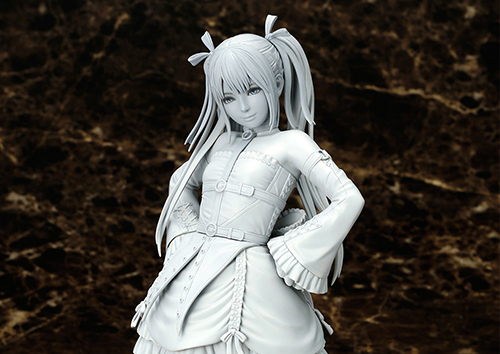 - Illustrations of guest characters or collaboration costumes. * Images shown are not final and products may differ from these designs. * The DLC costumes may be released for free at a later date. * Quantities are limited and available while supplies last. 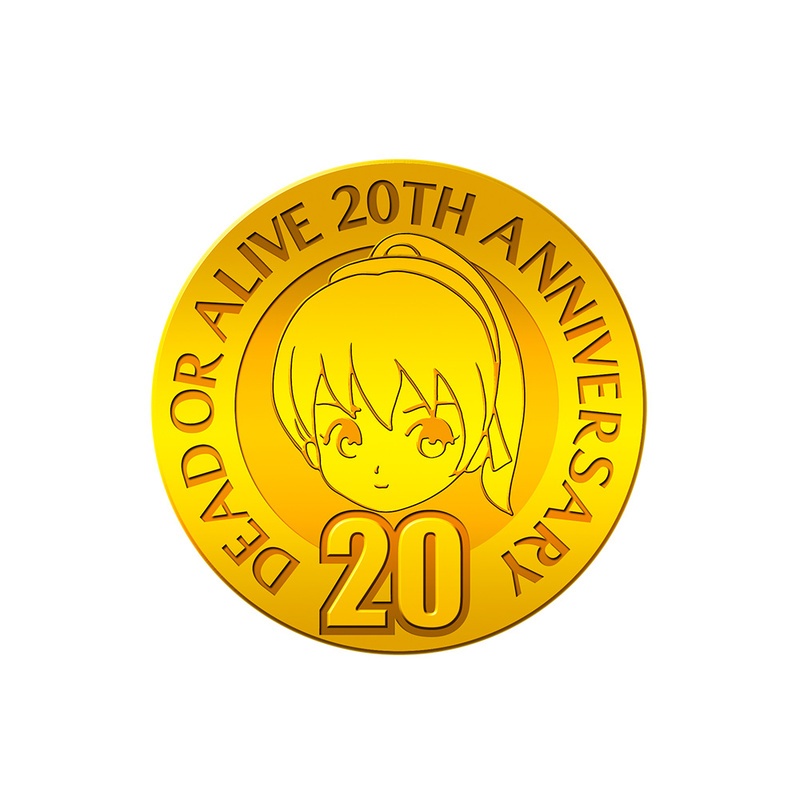 Come dressed up as a character from the DEAD OR ALIVE series and ask for the button at reception. * Costume parts do not have to be made by the wearer, and can be comprised of readymade goods or parts made by others. As long as the design is based on official character designs, the entrant may add his/her own flare of originality. * Items are sold randomly in blind boxes. Designs cannot be selected. * Shopping Bag designs are all the same. *The attendance of special guests may change due to circumstances beyond our control. Items that will be available soon will be on display. There will also be secret items revealed at the event so be sure to attend! 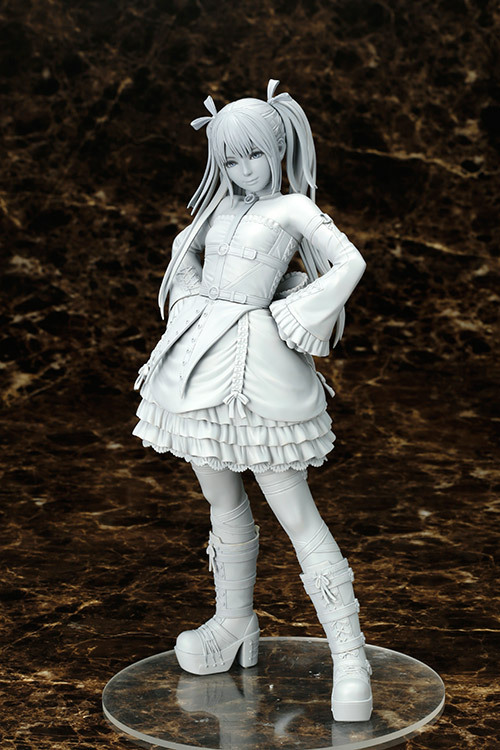 A statue of Marie Rose in her victory pose will be on display prior to her release. 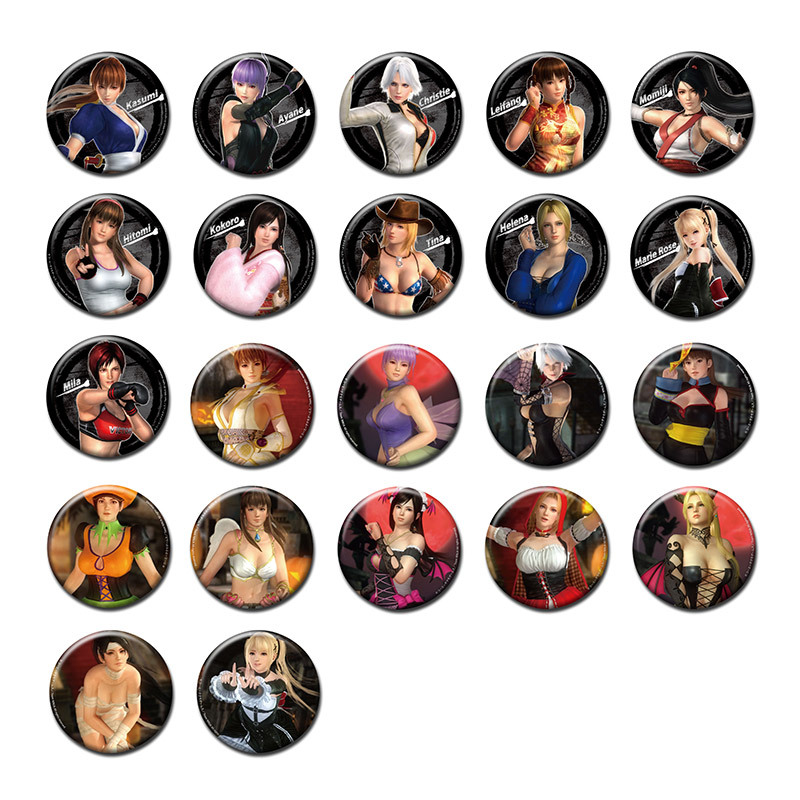 Made from high quality materials including the highest grade silicone "M.J SuperSoft," these mousepads featuring the softest breasts will be on display, and pre-orders can be placed at the merchandise corner.